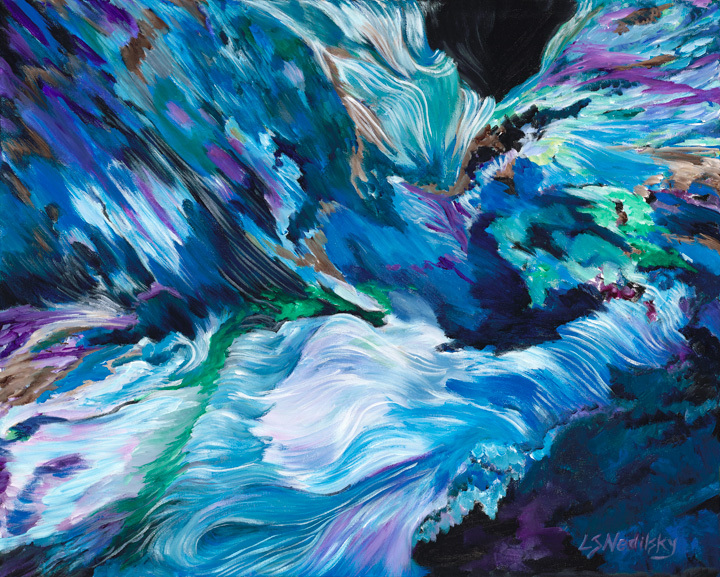 Linda is an American artist with a vivid imagination and an eye for beauty. 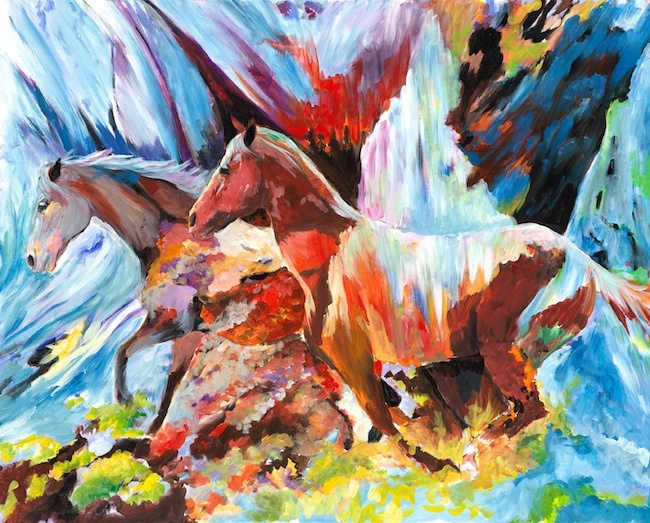 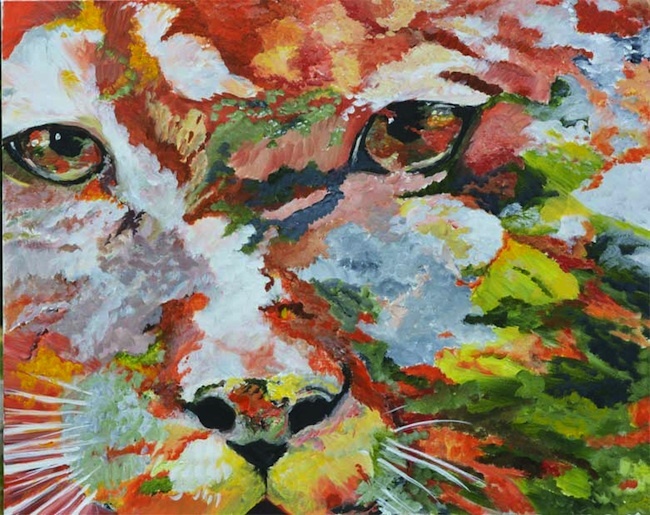 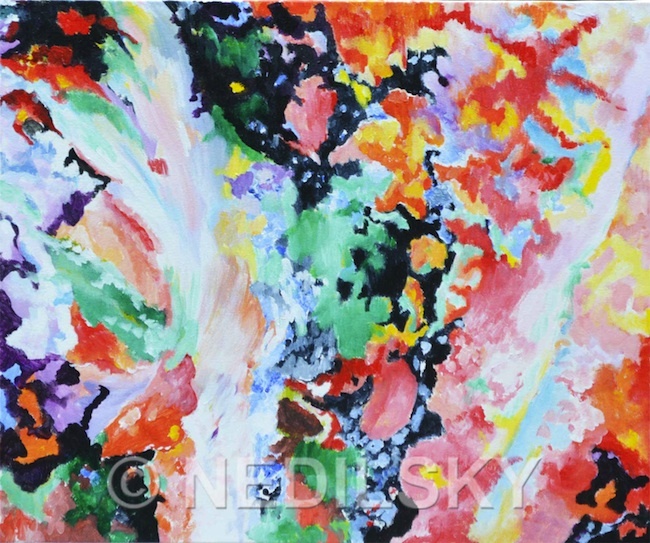 Broad, colorful brushstrokes and vibrant, swirling shapes breathe life to her journey of hope and transformation. 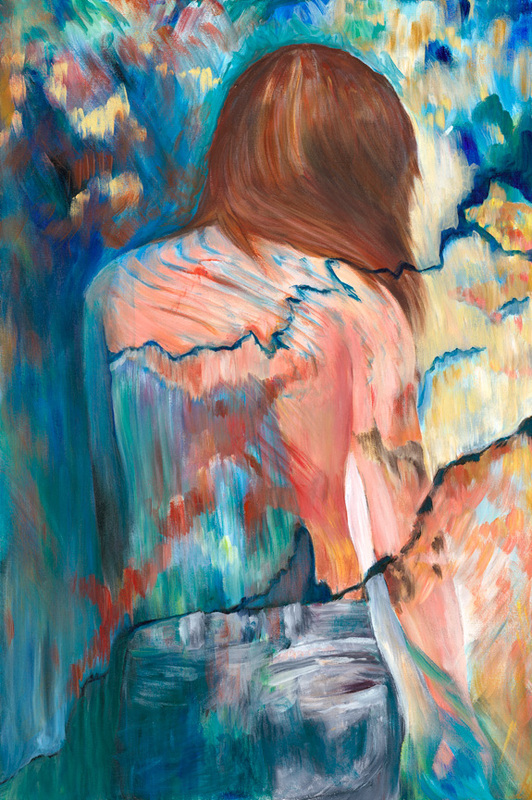 Into her work she imbues the inner workings of her heart and soul, baring her deepest pains and greatest joys in paint on canvas.